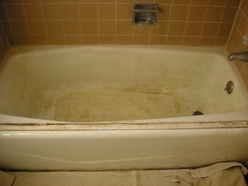 Please push the play button on any of the below photo slide shows to see examples of Gotham City Reglazing's Work! 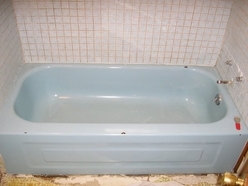 Denver Clawfoot Tubs, Denver Antique Tubs. 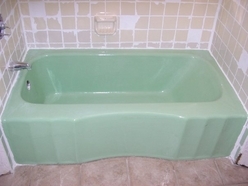 Clawfoot Tub Sales. 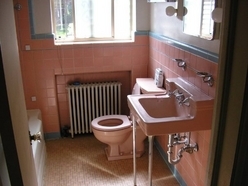 Denver Antique Fixtures. 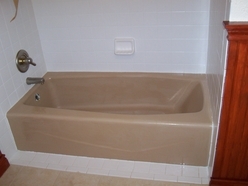 Pedestal Tubs. 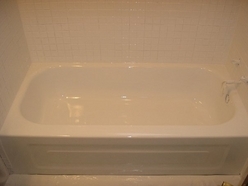 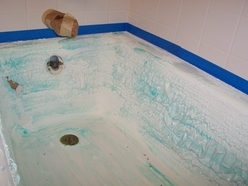 Denver Colorado, Metro based Bathtub Resurfacing Company & Bathtub Repairs! 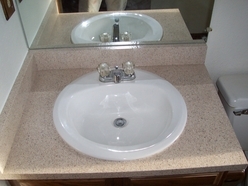 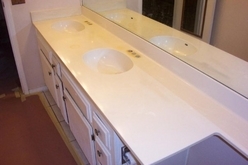 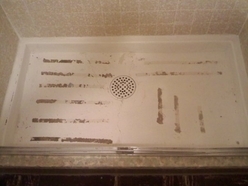 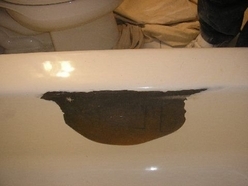 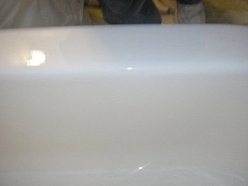 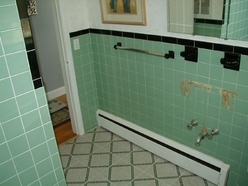 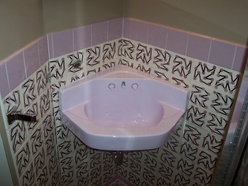 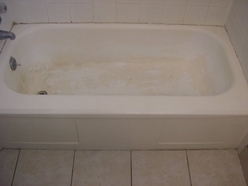 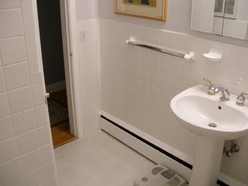 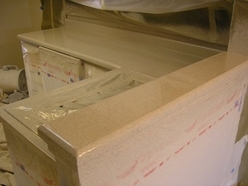 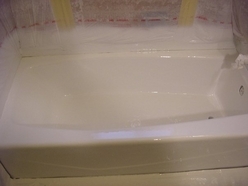 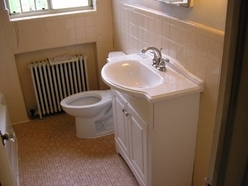 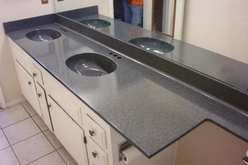 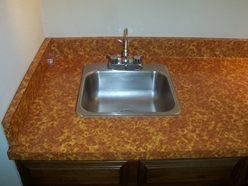 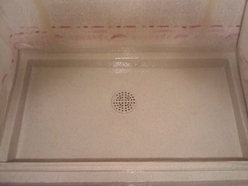 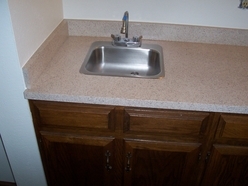 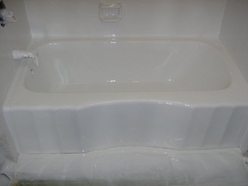 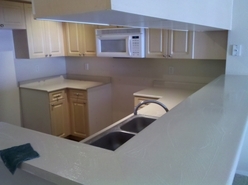 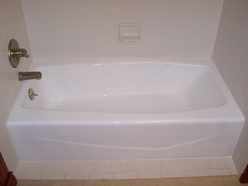 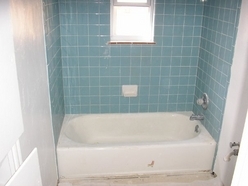 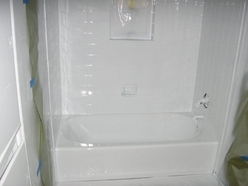 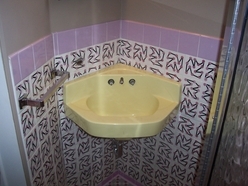 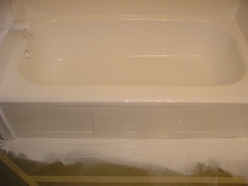 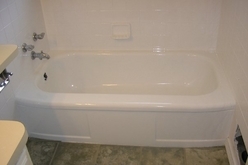 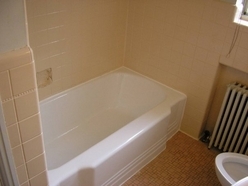 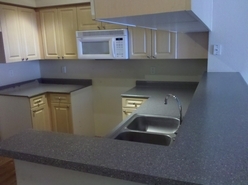 Denver Bathtub Reglazing, Bathtub Refinishing, Bathtub resurfacing , Denver Bathtub Repairs. 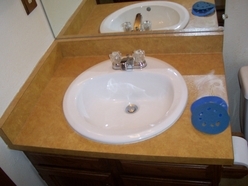 We also service the Denver surrounding areas including: Parker, CastleRock, Boulder, Highlands Ranch, Centennial, Wheatridge, Lakewood, Greenwood Village, Englewood, Westminster, Arvada, Thornton, Commerce City, Aurora, Littleton, Ken Caryl, Golden, Genesse, Broomfield, Lafayette, Brighton, and more! 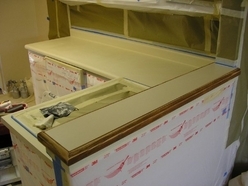 Copyright 2007-2015:: CSJ Painting / Gotham City Reglazing :: No content or images may be reproduced from this site. 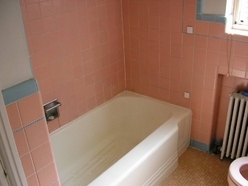 This is an information only website. 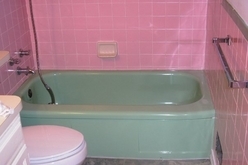 We do not collect, retrieve or store any information from this site.